Another news roundup this week, kicking off with the winners of this year's Emmy Awards, the end of one show we've covered quite a lot on here and news of what a team responsible for another one of those might be doing next! 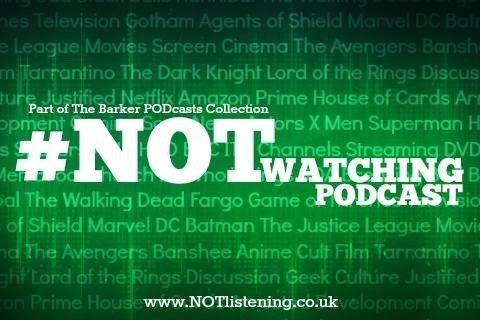 Meanwhile in movies, the next Wolverine instalment now has a title, Suicide Squad is getting an extended cut nobody asked for and the marketing machine behind 2017's John Wick: Chapter 2 has finally kicked into gear... All this & more in another news-packed #NOTwatching Podcast! Listen to "#122: The Emmys 2016, Logan, John Wick - Chapter 2 & more!" on Spreaker.